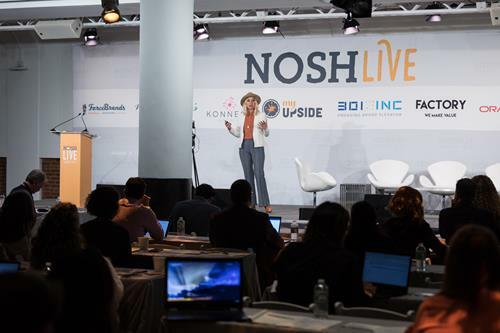 Alex Trott and Katherine Bousson took the NOSH Live Winter 2018 stage to discuss how grocery retailer Kroger works with natural and emerging brands. Trott, who is the merchandising client lead for natural foods for Kroger-owned 84.51, explained that the store’s natural product consumers fall into two categories: “Naturally Essential“ and “Naturally Mainstream,” each with different preferences and spending habits. 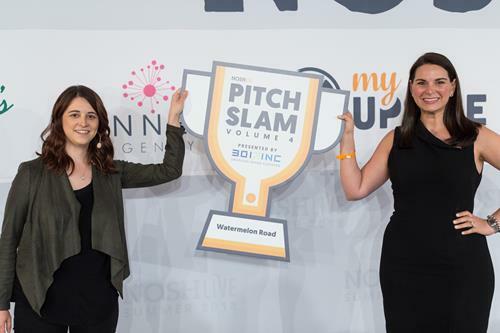 The former, she explained, prizes innovative products, while the latter is looking for better-for-you versions of existing items they already buy. However, Bousson, category manager at Kroger, explained that price is equally critical for both groups. 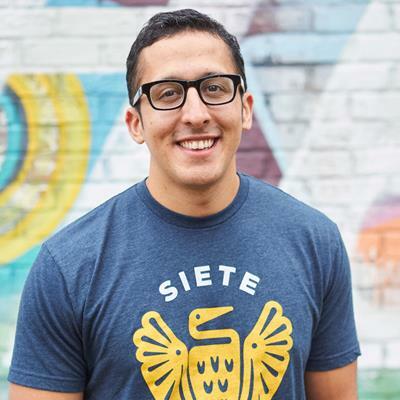 Miguel Garza is Co-founder & CEO of Siete Family Foods, a healthy Mexican-American food brand that makes grain-free tortillas and tortilla chips, hot sauces and dairy-free cashew quesos. He holds degrees in business and law from the University of Texas. 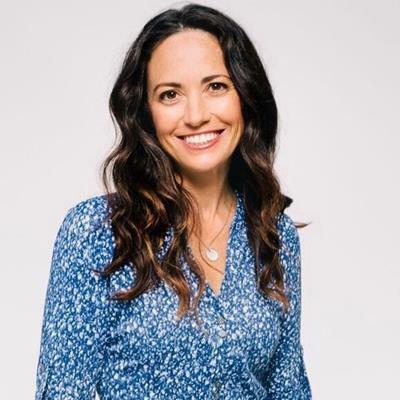 Over the last decade Rachel Krupa, founder of boutique PR firm Krupa Consulting, has launched incredible brands and discovered amazing products that share a common ethos – mindful practices, well-created natural foods and products, and a mission to do better. She has launched Thrive Market, Tastemade, Barnana, Brownie Brittle, goop Wellness, Sweetfin Poke, and Maman, also playing an integral role in the growth of Joe & the Juice’s in the U.S., Good Culture cottage cheese, Pukka Tea, MatchaBar, McConnell’s Fine Ice Cream as well as West Coast expansion of Milk Bar and Shake Shack. Her reach has also extended into culinary awareness for revolutionary festivals like Coachella, Arroyo Seco, Eat Drink Vegan, and Panorama. 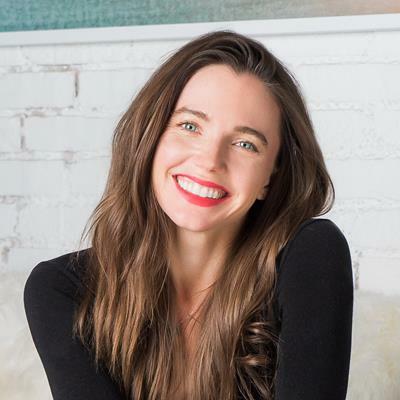 Inspired to inspire others by the restaurants, snack brands, and wellness thought leaders that she’s worked with – all passionate about ingredient quality, ethical sourcing, and consciously created business – in 2018, Rachel opened The Goods Mart, a socially conscious convenience store. The Goods Mart has curated mission driven upgrades to standard store staples that are not only delicious but also better-for-you and the environment. The Goods is a new kind of destination where neighbors get to know each other while grabbing a sustainable coffee for $1.25, a dye-free candy bar, a tasty local artisanal sandwich, chips, or the essentials – eggs, toilet paper, and milk – all the while giving back to local charities. There are two TGM locations: Silver Lake, CA and New York, NY. 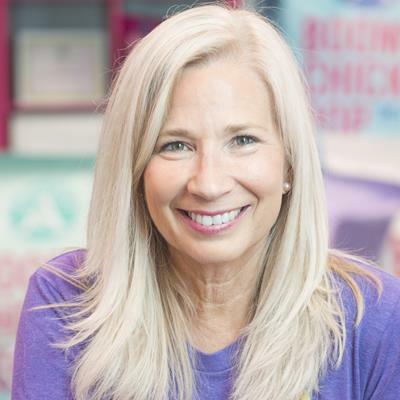 Nicole Bernard Dawes is a pioneering business owner whose lifelong dedication to transforming the food system resulted in her founding Late July Snacks, one of the country’s most successful organic snack brands. Nicole has been named Food & Wine and Fortune Magazine’s ‘Most Innovative Women in Food and Drink’ and Forbes Magazine’s ‘Top Five Women Breaking Barriers in Food and Beverage.’ Furthering her dedication to the industry, Nicole is excited to announce the launch of Nixie Sparkling Water, hitting shelves in 2019. Alex Trott, Senior Client Lead, is responsible for natural foods merchandising. Previously, Ms. Trott worked as Client Lead at 84.51°. She graduated with a Bachelor of Arts in Psychology from Miami University. 84.51° helps companies create sustainable growth by putting the customer at the center of everything. Using a sophisticated suite of tools and technology, 84.51° works with some of the world's leading CPG manufacturers and partners. 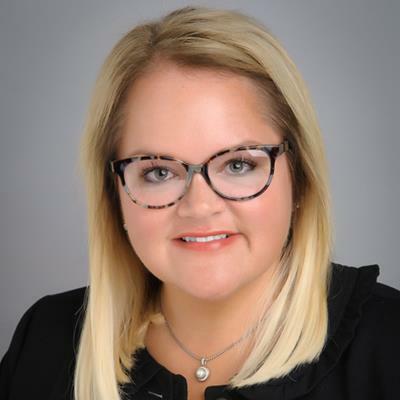 With more than 700 talented and fearless associates, 84.51° is a wholly owned subsidiary of The Kroger Co.
Ashley Borden joined global c-store retailer 7-Eleven Inc. in 2012 and assumed her current role as Center of Store Product Director in February of 2017. During her 5 years with 7 Eleven, Ashley has successfully managed a variety of food and non-food categories: Senior Category Manager of Confectionery as well as the Category Manager for Wireless. As a member of the Merchandising team, Ashley has spearheaded initiatives which focus on managing external relationships with vendors, improving internal collaboration between cross-functional business units and developing extensive merchandising plans which emphasize customer segmentation and exclusive brand product launches. Ashley has a Bachelor of Science degree from Texas Christian University. She enjoys traveling, spending time with friends and family. Shazi Visram is an entrepreneur and mother committed to bettering the world through business that is socially, financially, and environmentally enlightened. 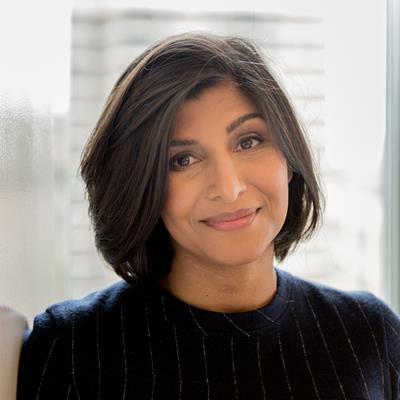 Visram is the Founder and ChairMom of Happy Family Brands, which she led to become the #1 organic baby food company in the US market with disruptive innovations that have democratized organic food for new families. Visram's business focus is rooted in an unflinching dedication to the health and wellness of children and families around the world. As an advocate of social entrepreneurship, Visram is actively engaged as an investor and advisor to companies innovating for a brighter future, including EpiBone, Bulletproof, Ovia Health, Frontier Nutrition, and Recycle Track Systems. Additionally, Visram holds a seat on the board of Environmental Working Group and serves on the Board of Overseers at her alma mater, Columbia Business School. Bill started working in a natural food store when he was 16 and began reading books on nutrition and healthy living at a fervent pace. Paavo Airola, Norman Walker and Paul Bragg were some of the early natural food enthusiasts who influenced his lifestyle choices, along with the inimitable Dr. John R. Christopher, an early pioneer in herbal medicine. After nearly a dozen years of working in the Natural Products Industry, in varied roles within the sales and retail sectors, he launched Presence Marketing in January, 1990. He is surrounded by a dedicated cast of creative and intelligent people who carry out the mission of bringing healthy products to consumers, with great energy, passion, and resolve. With nearly 35 years of industry experience, he is uniquely qualified to lead Presence Marketing/Dynamic Presence during booming as well as unstable economic times. 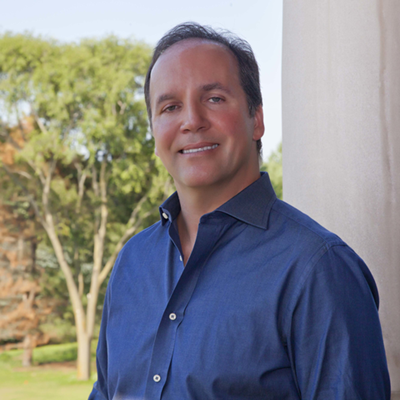 His passion for sustainable agriculture, healthy foods and integrated medicine are key drivers behind his commitment to continue building Presence Marketing/Dynamic Presence, the only independently owned, national - natural products brokerage in the United States. A twenty-five year veteran of the Natural Products industry, Jeremiah has been on all sides of the business and supply chain, literally from seed to shelf. 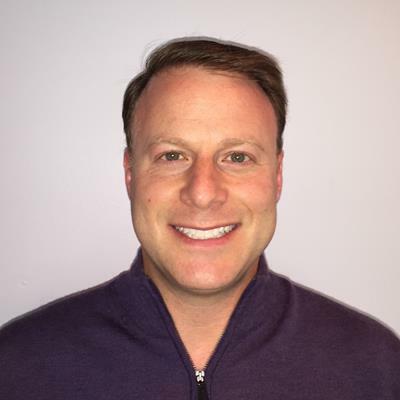 Thrive Market’s Senior Vice President of Merchandising + Product Development, Jeremiah also served for 7 years as the Executive Global Coordinator for the Beauty, Apparel & Wellness categories at Whole Foods Market, a $1.5 billion annual division of the business during his tenure. 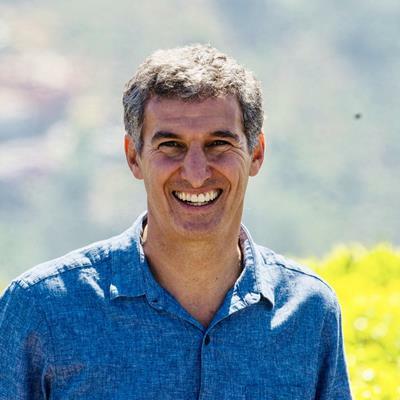 During his time at WFM, he pioneered multiple, industry changing, quality standard initiatives including natural beauty standards (AKA WFM’s Premium Body Care standard), organic labeling requirements for personal care, and the largest ever sustainable packaging guidelines for a major retailer later adopted by WalMart. Jeremiah is also a passionate advocate for and creator of Fair Trade standards that changed the natural products landscape. In addition to developing hundreds of branded products that line natural food store shelves and managing the Whole Foods & 365 private label brands, he also helped Dr. Andrew Weil develop his branded product platform. 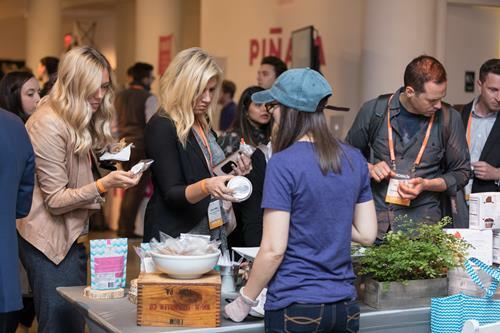 Thrive Market launched in November 2014 and has skyrocketed to become the largest national Non-GMO food retailer in the US while democratizing access to natural + organic foods for all Americans. 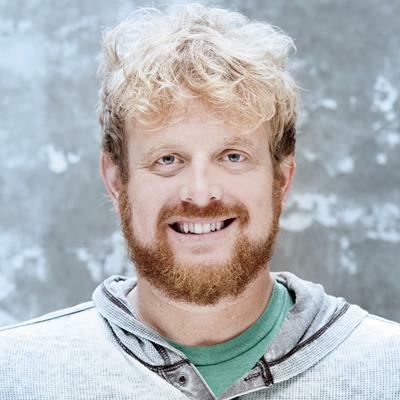 Jeremiah was part of the startup team and built the initial product launch catalog and also is responsible for Thrive Market’s premium quality, yet value priced, private label program. Since December 2015, Thrive has launched over 370 private label items with over 500 more products in the pipeline scheduled for launch in 2018 & beyond! 98% of the items launched to date are Certified Organic with a focus on regenerative agriculture practices as well. Jeremiah and his team spend countless hours sourcing the highest quality, organic + non-GMO products so that Thrive Market Members can feel confident they are getting the absolute best for themselves and their families everyday. When not working as an eco-superhero, he can be found in the Texas Hill Country practicing hot vinyasa yoga, spending time with his daughters, or checking the surf report and planning his next escape to the coast. 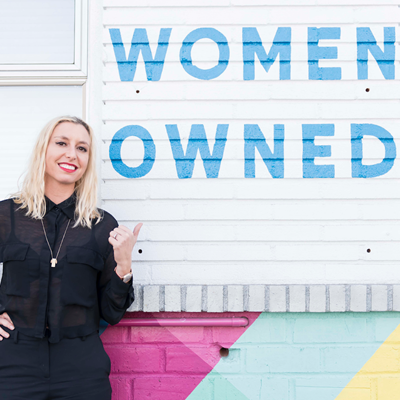 Natasha Case founded Coolhaus in 2009 with Freya Estreller after she was working in architecture at Walt Disney Imagineering. They launched their architecturally-inspired, unique ice cream sandwich company from their barely driveable postal van at the Coachella Music Festival to an audience of 100,000. 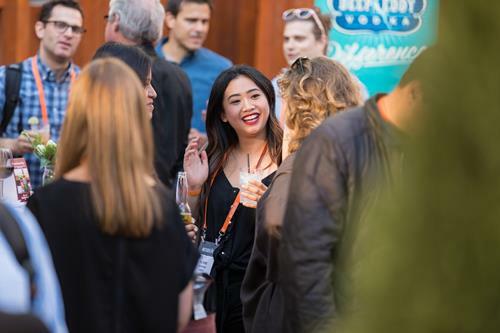 They built a loyal following over the festival weekend and returned to LA to an abundance of viral press, a rapidly building social media following, and an eager foodie audience. Since then, Natasha has been named a Forbes 30 under 30 Food & Beverage, Zagat 30 Under 30, Linked in 10 under 35 for Food & Leisure, as well as being featured in many national publications and radio like Cosmo, Dwell, and NPR, and TV shows including Food Network’s Chopped, Barefoot Contessa, Unique Sweets, Good Morning America, King of Cones, Andy Cohen Live and many more. The company has become one of the leading innovative small dessert businesses, growing significantly to include 4 trucks and 2 storefronts in LA, 2 trucks and one cart in NYC, and 4 trucks in Dallas, Texas. Moreover, consumers can now find Coolhaus’ pre-packaged ice cream sandwiches, hand-dipped bars, and hand-packed pints in 6,000+ gourmet grocery stores nationally, including Whole Foods and Gelson's, and larger retailers like Meijer and Safeway, and now internationally in Asia and the Middle East.